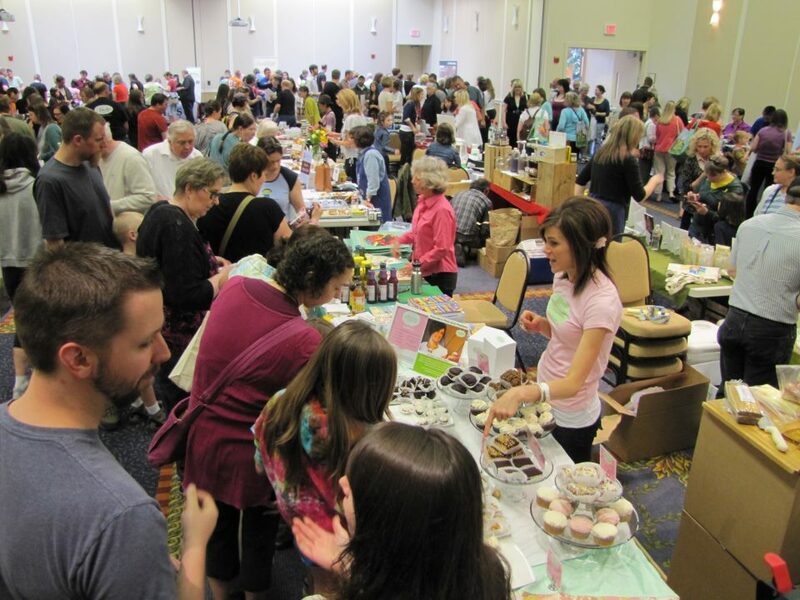 Enjoy samples of gluten-free foods and products from over 60 companies, all in one place! Speakers on issues related to the gluten-free lifestyle. This event is a fundraiser for the Gluten Intolerance Group of Portland, a 502c3 non-profit gluten-free support community. GIG of Portland helps those who live the gluten-free lifestyle – people with celiac disease, non-celiac gluten-sensitivity, dermititis herpetiformis, auto-immune disease, wheat allergy, malt allergy, and all others interested in being gluten-free. This entry was posted on Friday, March 15th, 2013 at 8:33 am	and is filed under Events, Uncategorized.